In the coming weeks, thousands of runners will be gearing up for the annual Broad Street Run in May. For many weekend warriors, this may be the first time they've run in several months after a cold winter. If that sounds like you, keep this in mind as you begin your training: Don't ignore your aches and pains. When the body goes from light training — or none at all — to more intense training, injuries commonly occur. This usually results from a variety of reasons, including improper footwear, a too aggressive training plan, incorrect mechanics, or not addressing previous injuries from the past. 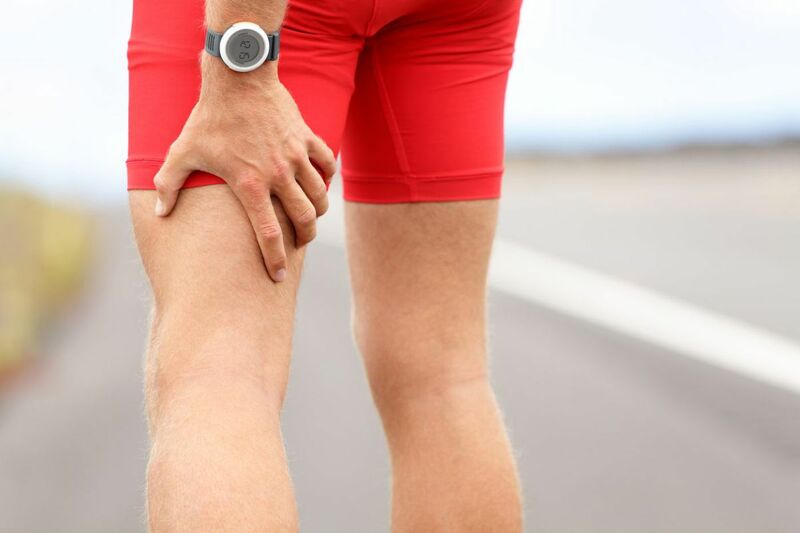 As physicians, we know that routine is extremely important to runners, and while we don't want to stop them from running completely, early treatment of an injury has a far more favorable outcome than training through the pain. If ignored, an easily treatable injury can translate into bigger problems later. For example, a hamstring injury can result in lower back pain, or a foot injury can result in neck pain. Osteopathic Manipulative Medicine: Osteopathic physicians (DOs) receive the exact same training as MDs, but DOs also receive additional training in osteopathic manipulative techniques (OMT). Through OMT, DOs use their hands to determine the underlying structural issue of chronic problems such as hamstring or hip flexor issues, plantar fasciitis or shin splints. Those of us who practice OMT will manipulate the tissues, muscles and joints through various techniques including stretching, gentle pressure and resistance, to help treat the associated pain. For a runner who is aggressively training, the goal is not to change their body mechanics, but to help the body accommodate mechanics developed in response to the running regimen. Electro-acupuncture: Acupuncture has been growing in popularity, and is safe when performed by an experienced, and well-trained practitioner. This treatment uses needles with a mild, low or high frequency electric current to allow muscles in the injured area that are chronically overused to relax, or to help stimulate muscles that are underused and weak so the runner can strengthen this area. Overall, this can result in a more balanced muscle structure and pain relief. In the case of overtraining, the affected muscles have been shown to respond extremely well to this treatment and there have been many studies that show a significant endorphin release during electroacupuncture. This treatment can allow the patient to heal and return to training faster. And the research is promising for use in pain relief: A 2016 study in the UK found that patients who underwent this treatment for lower back pain had a 62 percent improvement in their pain levels. These two options should be considered as safe and effective courses of treatment if medication isn't a preferred first option. Andrew Levin, DO, is an assistant professor of the department of osteopathic manipulative medicine at Philadelphia College of Osteopathic Medicine.